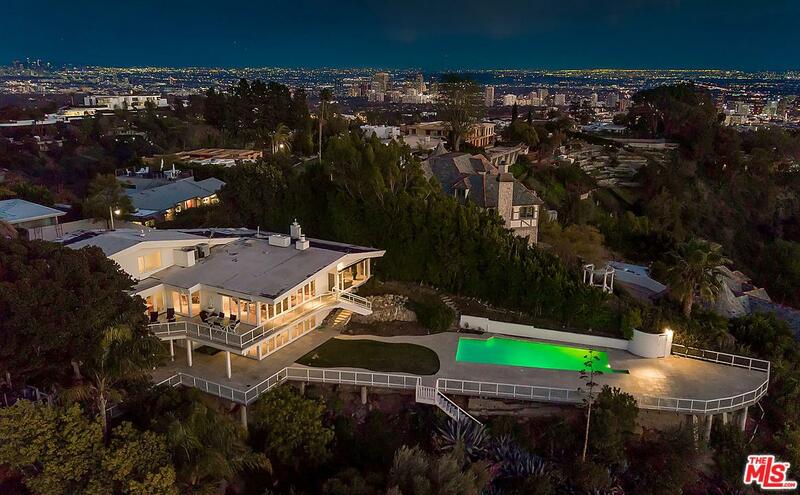 Description: the jewel of bel air crest. 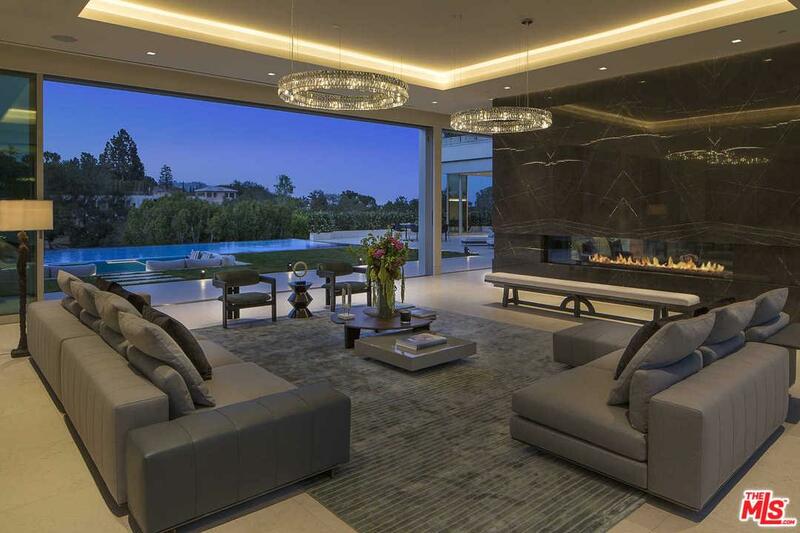 this elegant custom home with canyon views is a masterpiece and an entertainer's dream. the breathtaking entrance features a palatial grand staircase, leading to elegantly appointed rooms. owners spared no expense in their renovation, adding an additional 426 square feet to the first floor. all new hardscape, landscape, waterfall, new driveway. master and junior suite bathrooms remodeled. incredible association amenities: 4 lighted tennis courts, 2 basketball courts, club house with gym, pool, hot sauna, dog park, mini golf and playground. 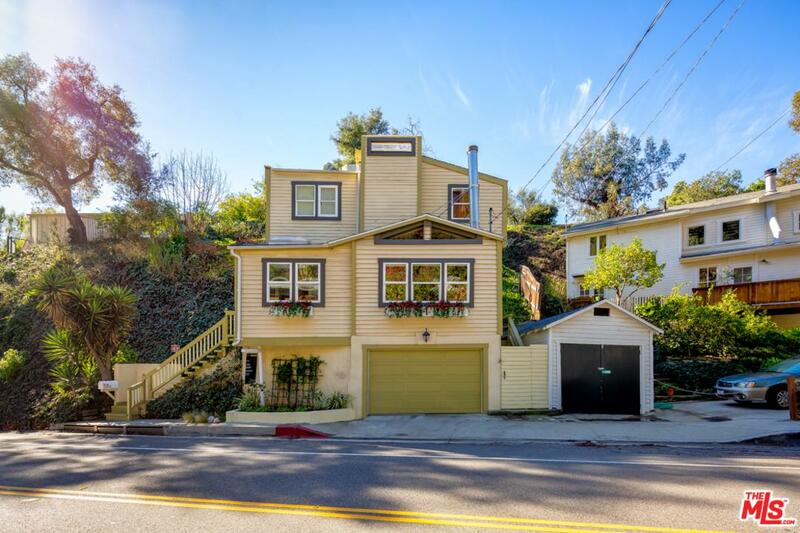 Listed By: Kurt Rappaport of Westside Estate Agency Inc. 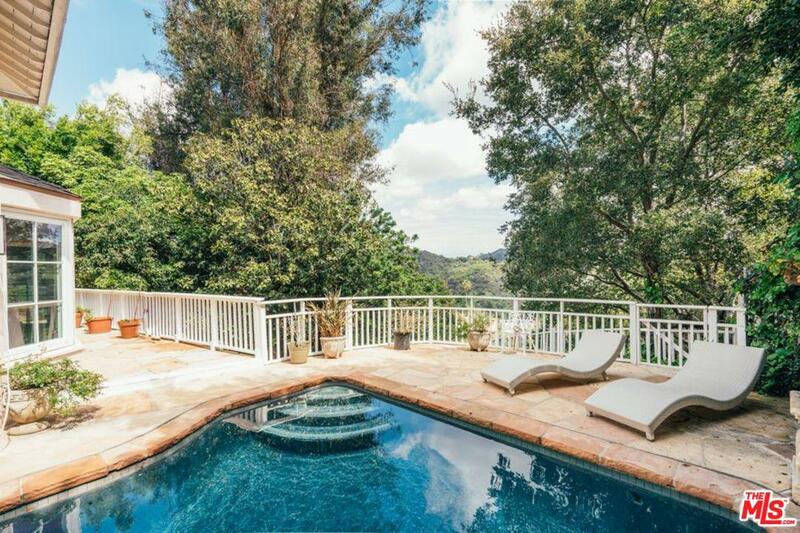 Description: custom mediterranean home carefully maintained with improvements and upgrades in bel-air's exclusive gated community. renovations have exceeded $1.5 million. 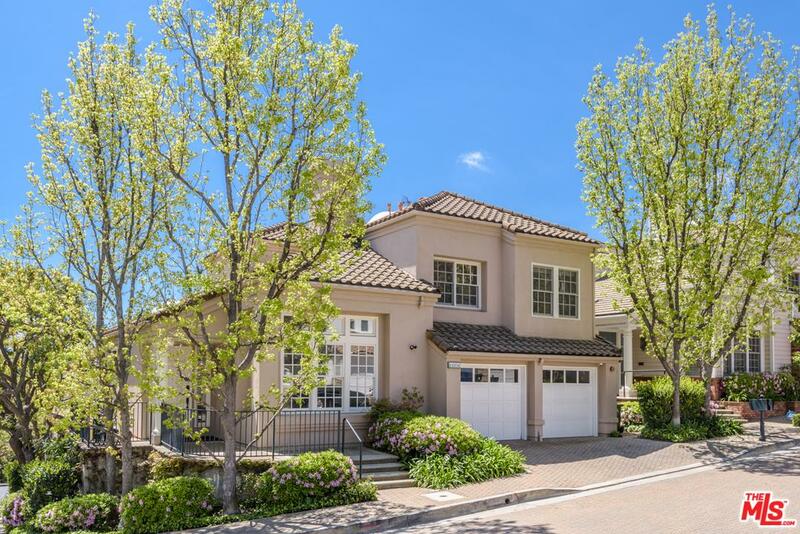 this 7 bedroom, 7 bath estate is perched on a 15,471 s/f lot and is a healthy 10,500 s/f. 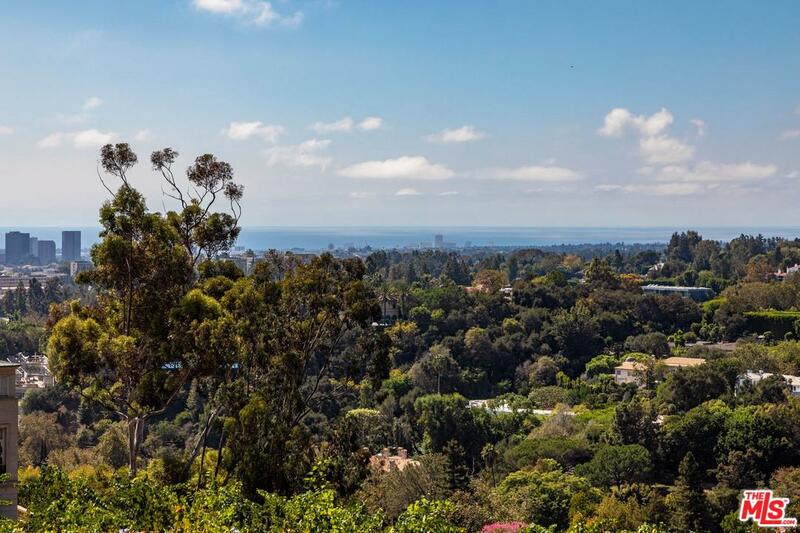 bel air crest is an enclave of beautiful homes, stunning views and privacy, a hidden jewel for families, celebrities, and retirees for over two decades. the community boasts exceptionally maintained tennis courts, playgrounds, clubhouse, pool, gym, basketball court, as well as a "pitch and putt". the distinguishing feature of this community, however, is the size and quality of the security and management staff. best price per square foot in this 24-hour guard-gated community. abundant room for entertaining. Listed By: Rick Tyberg of Douglas Elliman Of California, Inc.